Our Story - Quality of Life Institute, Inc.
A few years ago, my wife, Amanda, and I, along with a small group of friends and family members, established the Quality of Life Institute to assist in creating and supplementing educational, recreational and funding resources for enriching the quality of life of caregivers. These caregivers are direct service providers who integrate a framework of Gentle Teaching as the foundation of their practice. In 2012, the Institute was officially incorporated as a 501(c)3 non-profit organization. We are committed to supporting the overall well-being of caregivers and their quality of life, as they work and develop their practice of mentoring a spirit of gentleness with Individuals with Intellectual and Developmental Disabilities. 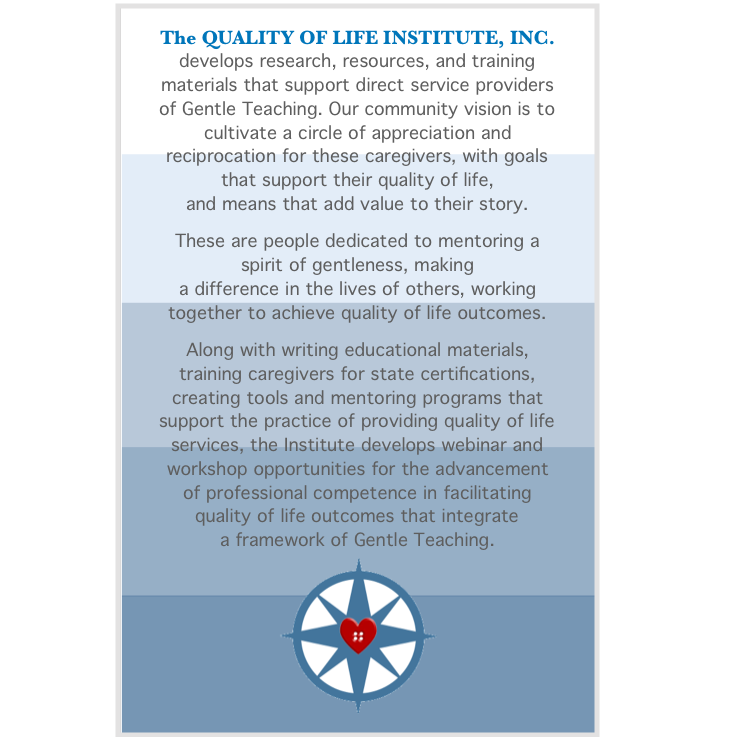 The Quality of Life Institute develops Gentle Teaching-based programs and curriculum for teaching and training, for competence and certifications that benefit professional development and the delivery of quality of life services, for funding scholarship and retreat opportunities for direct service providers, and for advancing research and technology integration. GLOBE STAR is an agency we established in 1996, as a way to share our love of the principles, practice, and promise of Gentle Teaching with others. 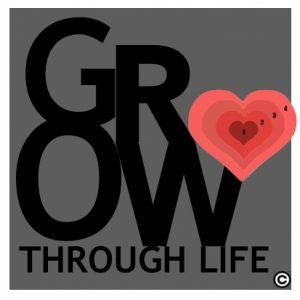 We began offering a comprehensive, caregiver training program, founded on the principles and practice of Gentle Teaching . Our passion grew into a mission to provide quality of life services for our community, and it became our privilege to work together with families and educators, sharing knowledge and resources for assessing and developing quality of life values, alongside deepening companionship and a sense of community with Individuals with Intellectual and Developmental Disabilities. 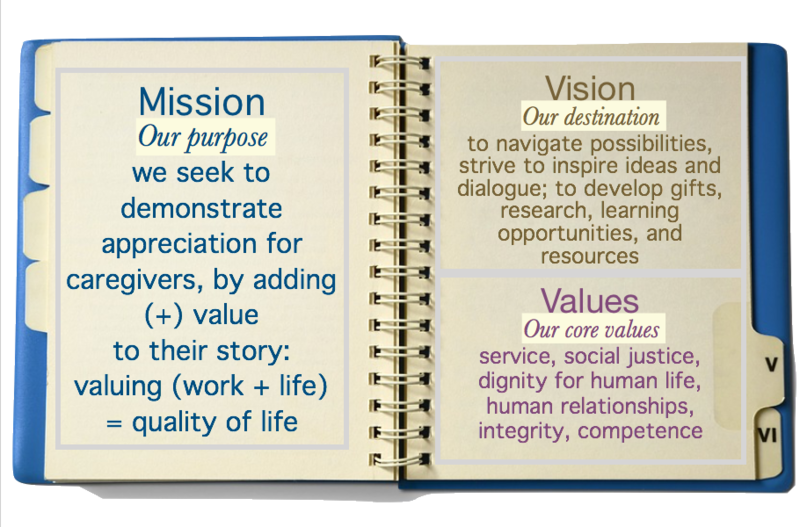 A quality of life model emerged from a foundational framework of Gentle Teaching, as our efforts expanded into developing and offering a full range of services and programs for quality of community life, work life, and mentoring life. 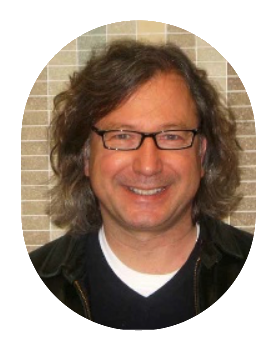 Agencies of care worldwide are welcome to access and utilize the Institute’s research and resources for a Quality of Life Model™. The QOL model is designed to create the means and supports for mentoring a spirit of gentleness in developing and delivering quality of life services. 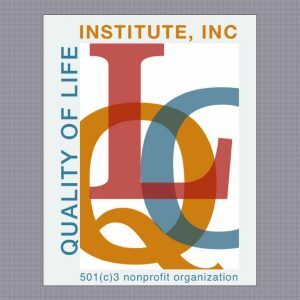 Executive Director, Quality of Life Institute, Inc.